About the same number of people have continuously thru-hiked the Grand Canyon as have walked on the moon. A few dozen more have hiked it in sections. Two of them — author Kevin Fedarko and photographer/filmmaker Pete McBride — are here to tell their tales of trail-less miles through the heart of the Grand Canyon and the threats to the canyon they discovered along the way. Take a bite out of Kevin and Pete’s route with these 3-4 day trips. 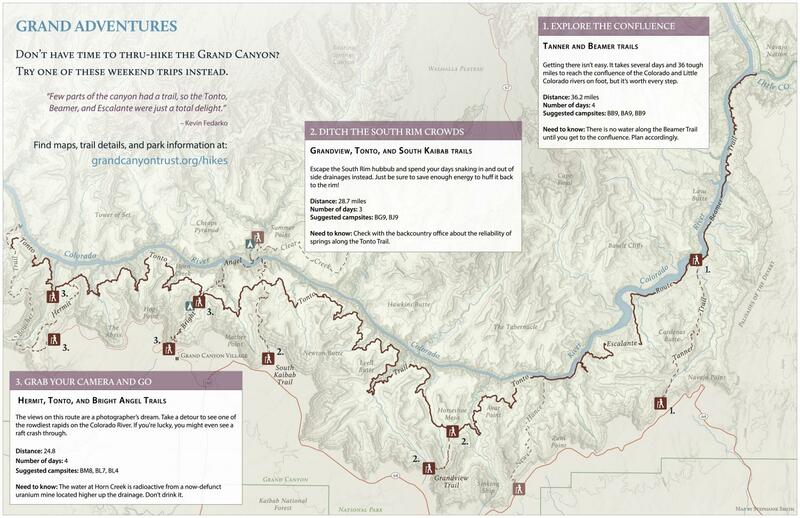 Once you get a taste of the Grand Canyon’s backcountry, you’ll surely be back for more. We’re sponsoring a National Geographic Live tour to bring this duo to a city near you. 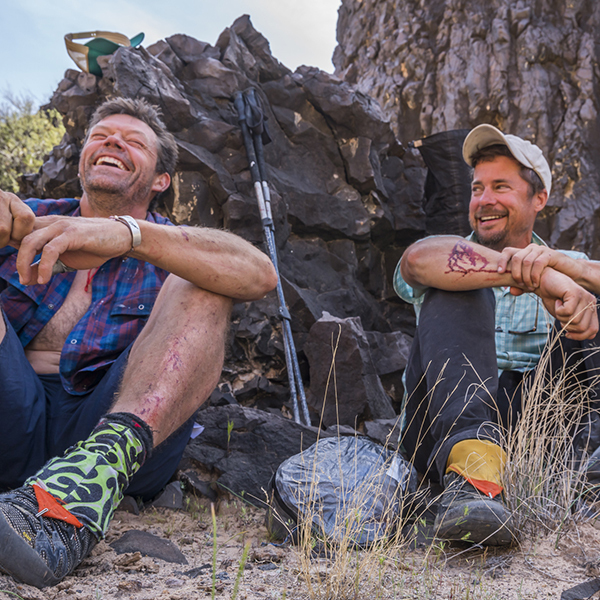 Join us to hear Kevin and Pete speak about their journey, including everything from blisters and trail mishaps to development schemes and uranium mining surrounding the canyon. Kevin Fedarko left his post as a top editor at Outside magazine for the dusty abyss of freelance writing and the Grand Canyon. 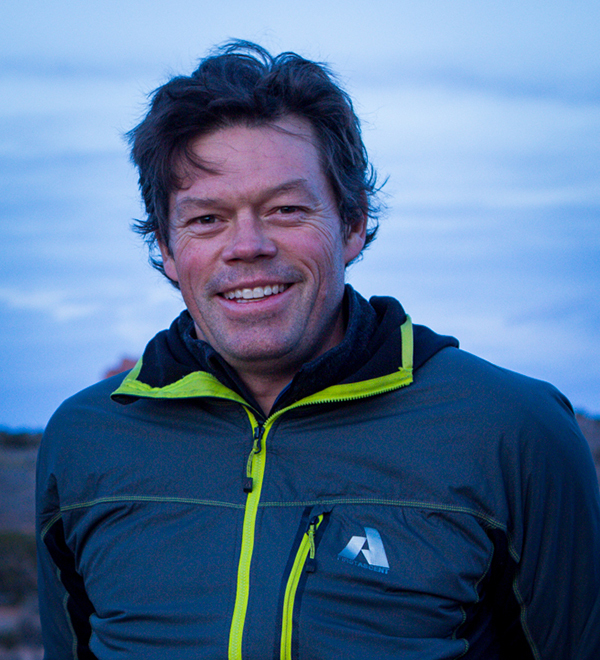 Kevin is the author of "The Emerald Mile," and his work has been featured in National Geographic Adventure, Esquire, and Time, among other publications. 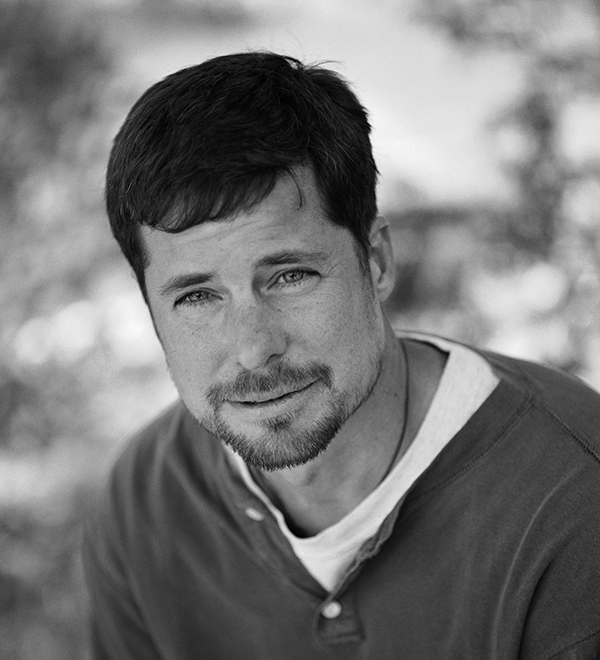 Pete McBride is an award-winning photographer, writer, and filmmaker. 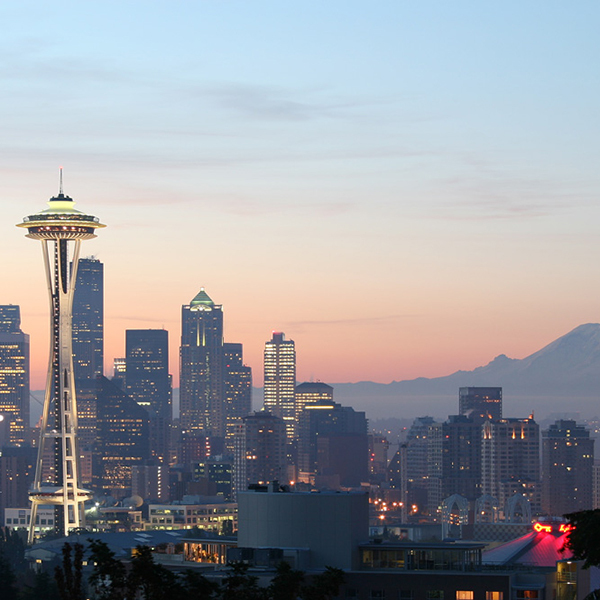 Pete has traveled to over 70 countries for a number of publications and companies, including National Geographic Society, Outside magazine, Patagonia, and The Nature Conservancy. For more than three decades, we've been fighting to protect the Grand Canyon from encroaching threats from outside developments. Won't you stand with us? Help keep the Canyon Grand!